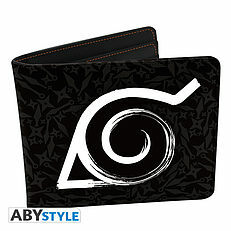 NARUTO SHIPPUDEN - Wallet "Konoha" - Vinyl. 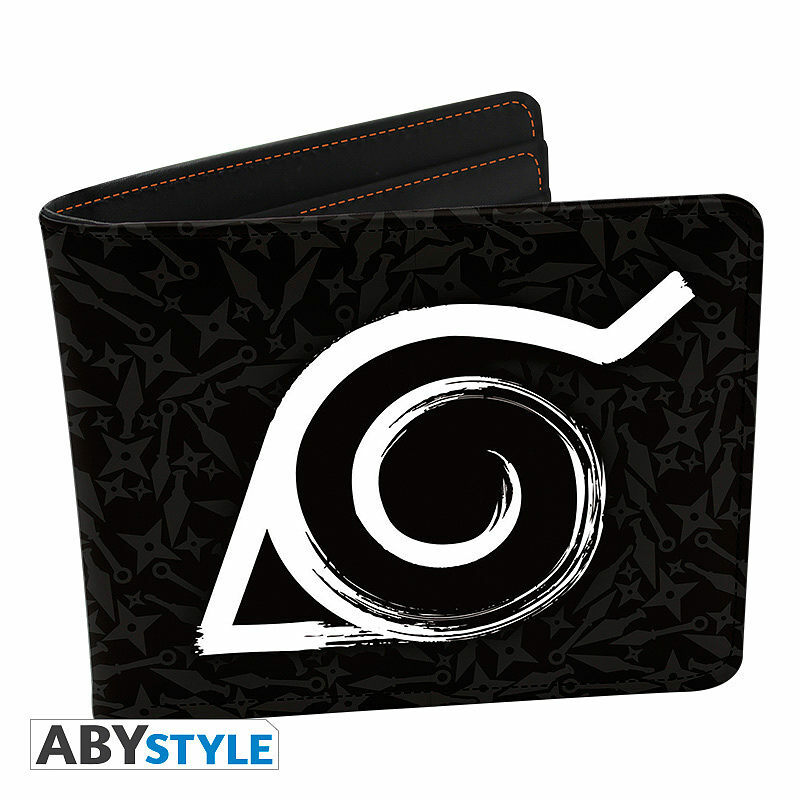 Even a ninja needs to store his money, this Naruto Shippuden wallet with the Konoha emblem by ABYstyle will be perfect for that. - Several storage locations for a maximum convenience. Convenient to place your cards, your tickets and have your money safe. - Packaging with a hook, easy to put on shelves. 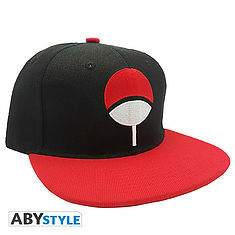 NARUTO SHIPPUDEN - Snapback Cap - Black & Red - Uchiha. 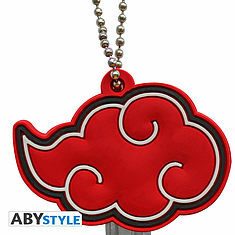 NARUTO SHIPPUDEN - Keycover PVC "Akatsuki". 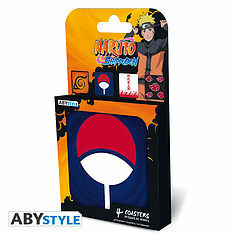 NARUTO SHIPPUDEN - Set 4 Coasters "Emblems". 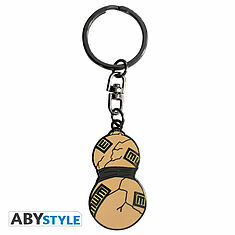 NARUTO SHIPPUDEN - Keychain Gaara's jar. 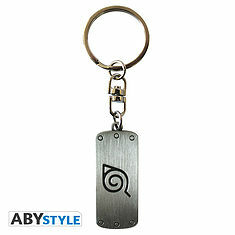 NARUTO SHIPPUDEN - Keychain "Konoha symbol". 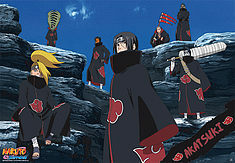 NARUTO - Poster "Akatsuki" (98x68). 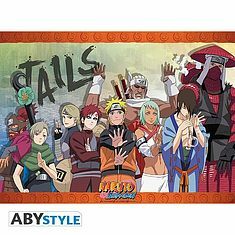 NARUTO SHIPPUDEN - Poster "Tails" (52x38). 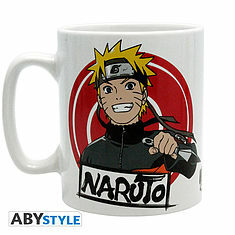 NARUTO SHIPPUDEN - Mug - 460 ml - Naruto & Kakashi - with boxx2. 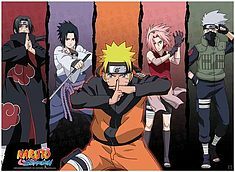 NARUTO SHIPPUDEN - Poster "Shippuden Group #1" (52x38). 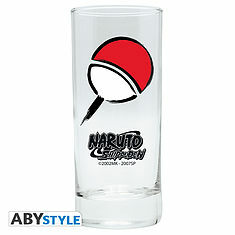 NARUTO SHIPPUDEN - Glass "Uchiha". 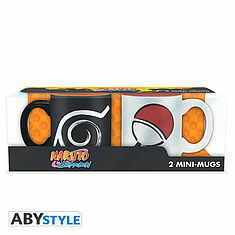 NARUTO SHIPPUDEN - Set 2 mini-mugs - 110 ml - Konoha & Uchiha.